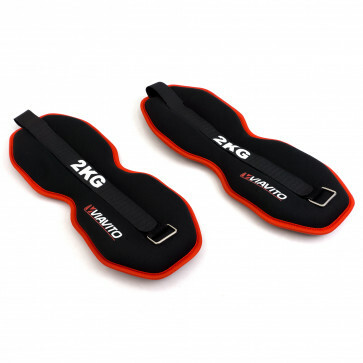 The 2 x 2kg ankle weights provide a simple yet effective way to turn up the intensity of your fitness sessions. This pair of 2kg (4.4lbs) weights are a great addition to exercise routines and help strengthen and tone up your lower body and leg muscles. 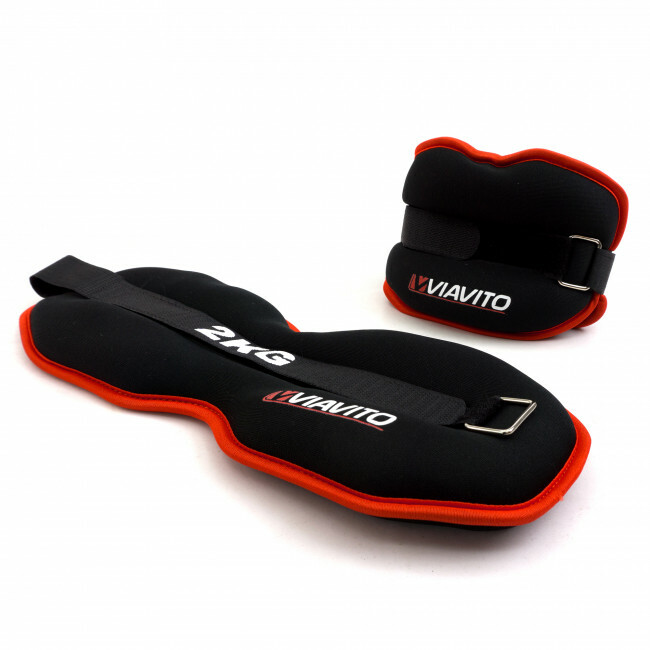 Use them to add resistance to a wide range of seated, standing, lying down and kneeling leg exercises. 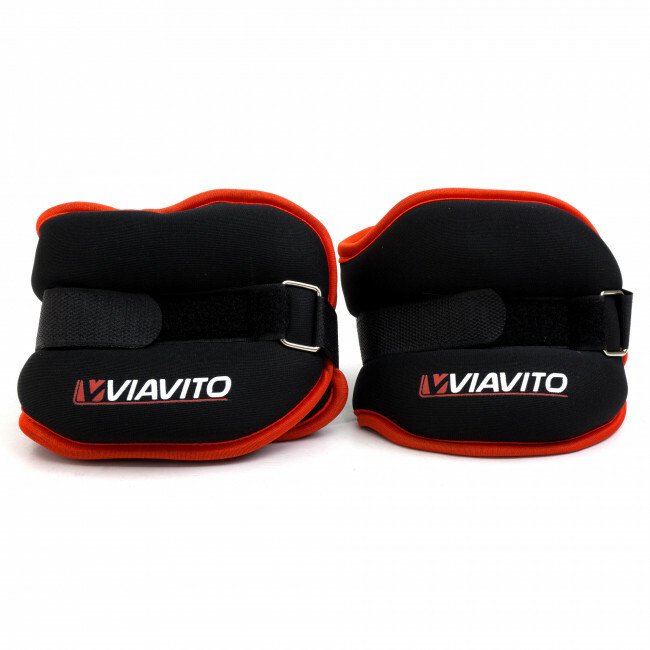 Made with soft neoprene material, the fit is comfortable and they can be secured around your ankles using the Velcro and buckle system.